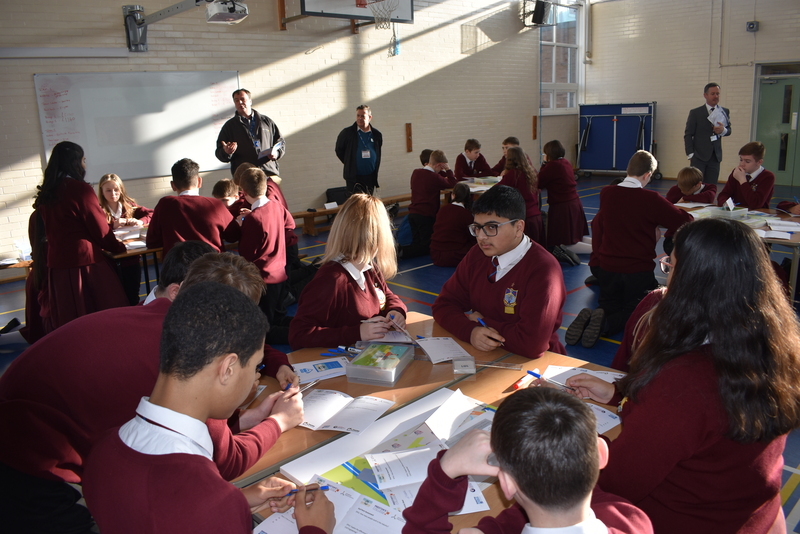 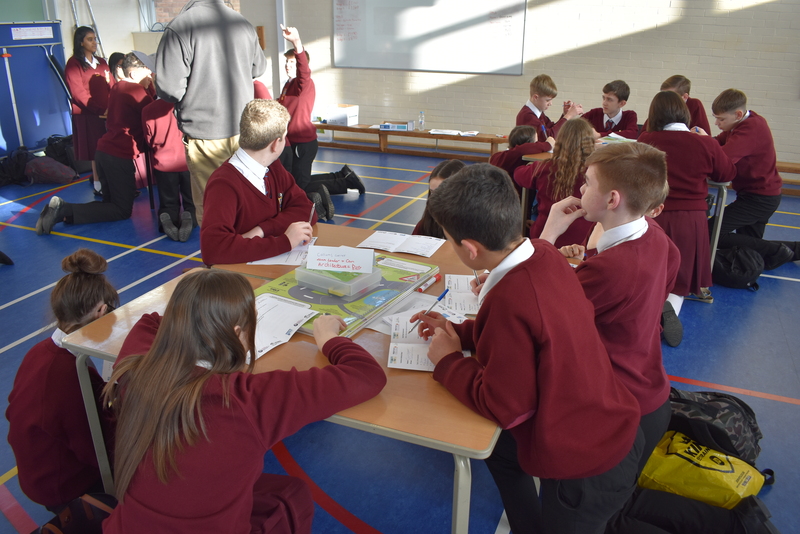 Our Year 9 pupils have begun their preparations for life in KS4 by participating in their Options Day. 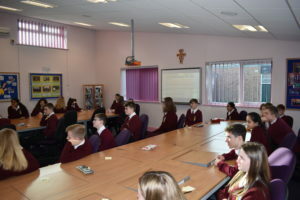 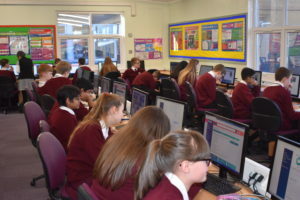 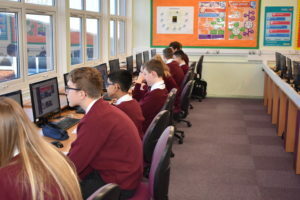 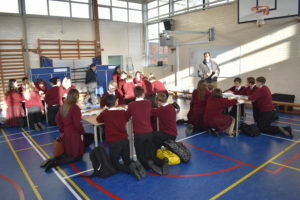 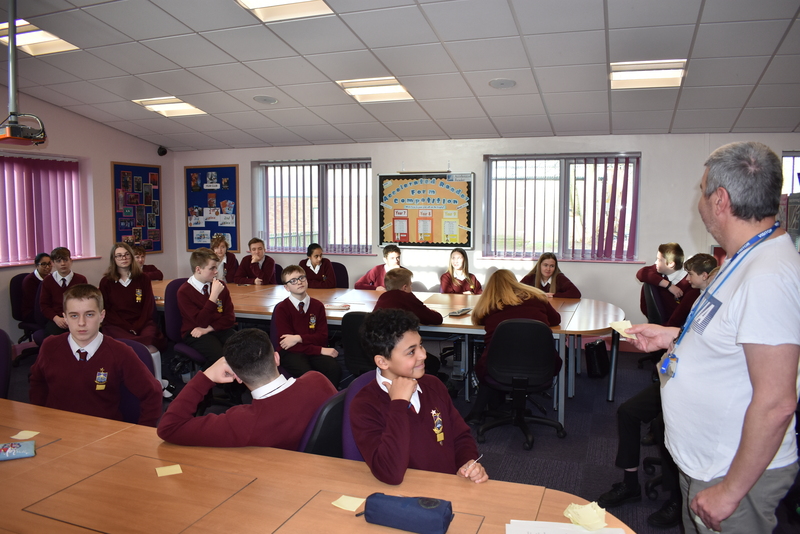 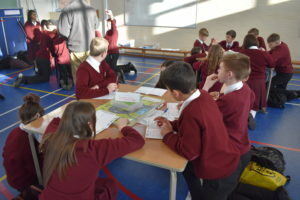 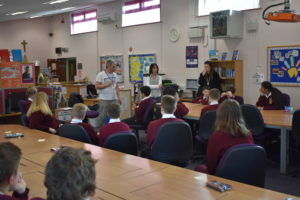 After a presentation on the options process and an overview of the day by Mr Nelson, the pupils invested their time learning from LMI (Labour Market Information), researching possible future careers and investigating the academic routes they would need to pursue in order to increase their chances of success. As well as sessions focused on decision making, our Y9 pupils researched information about the subjects that they could study next year via our ‘Google Classroom Options Page’, as well as participating in an employer encounter with either Preston’s College and or HMRC. 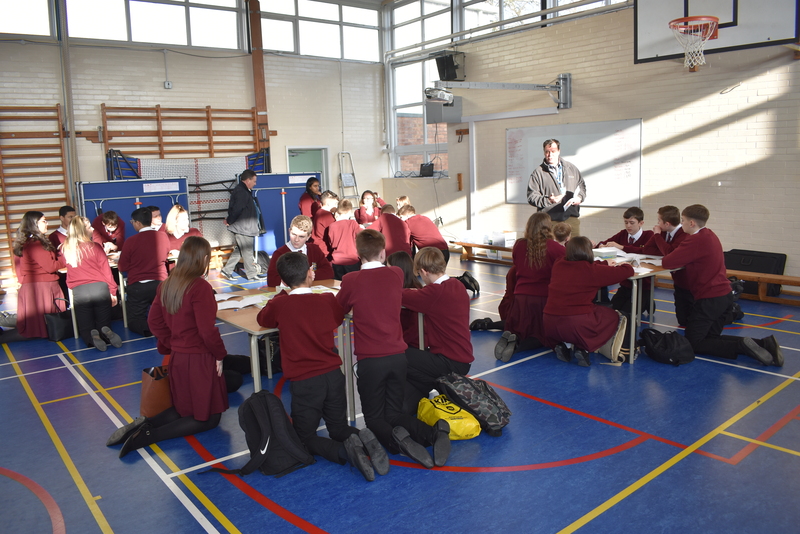 The final session of the day involved completing a mock options form and selecting 6 preferences for their 4 options slots.